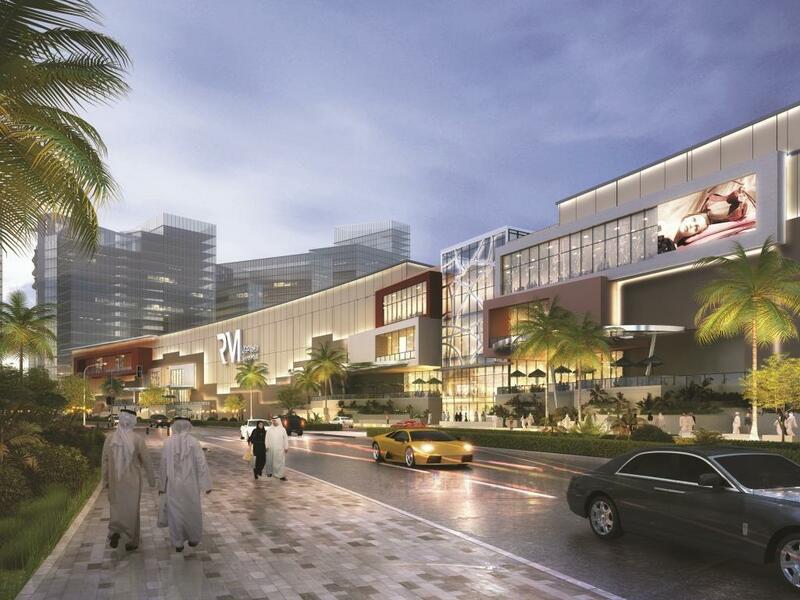 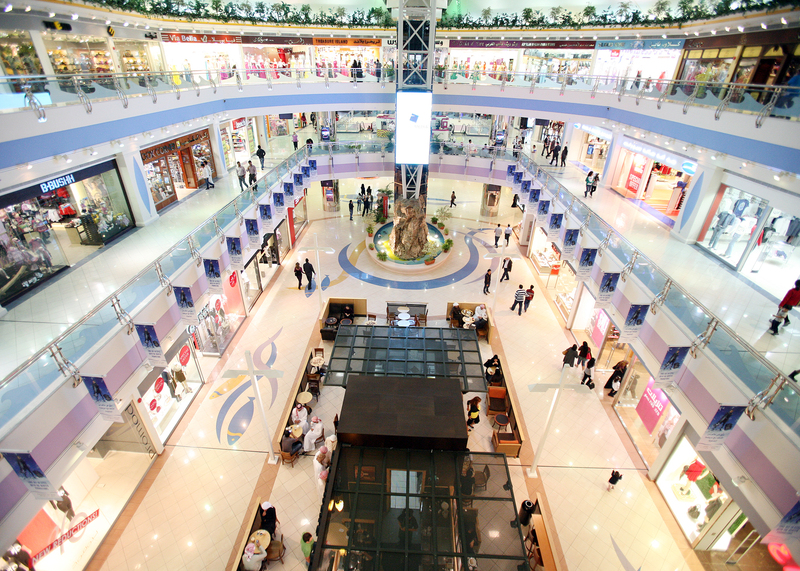 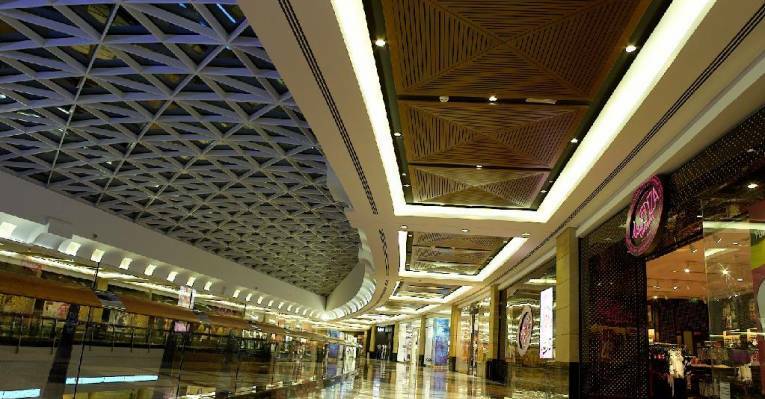 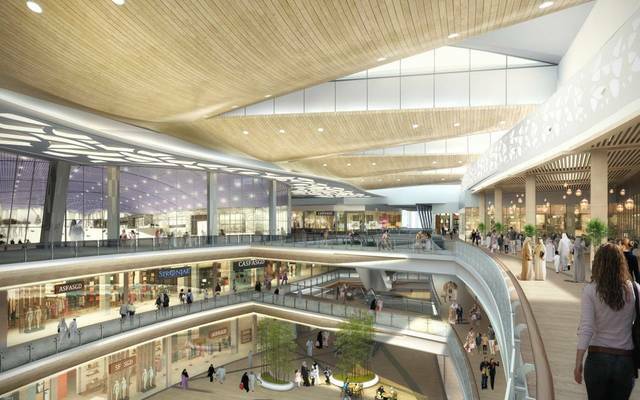 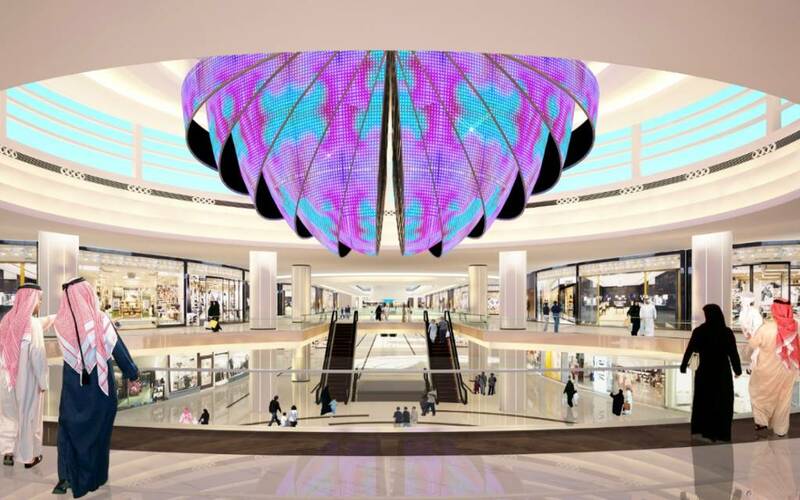 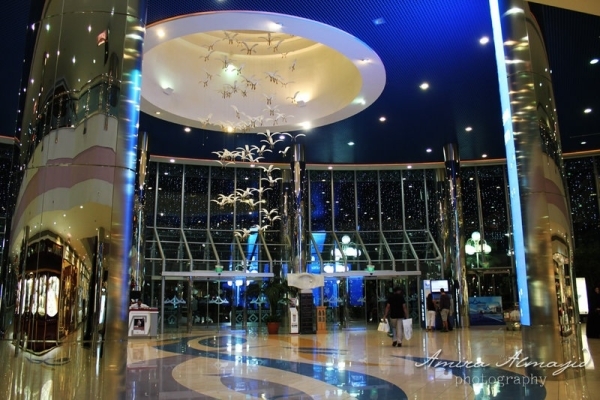 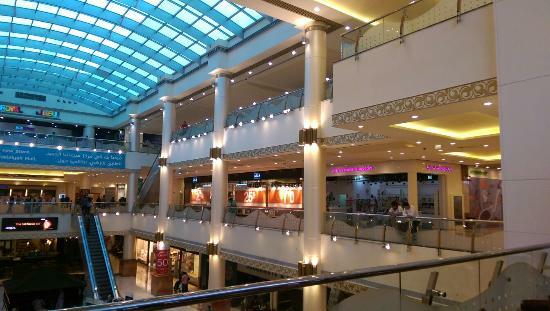 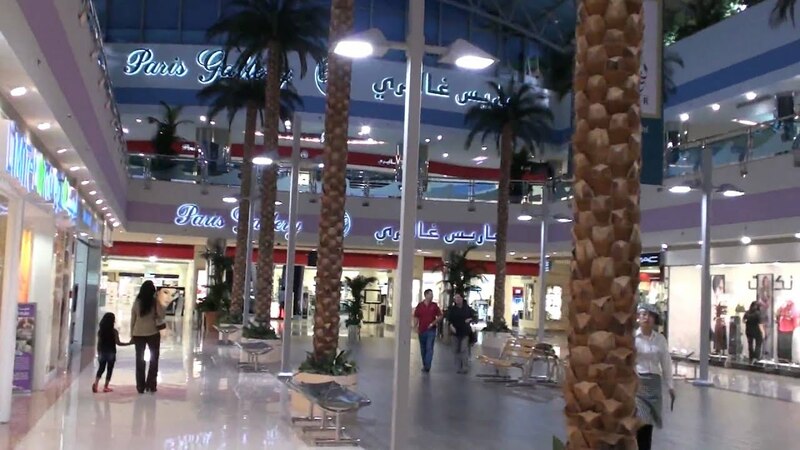 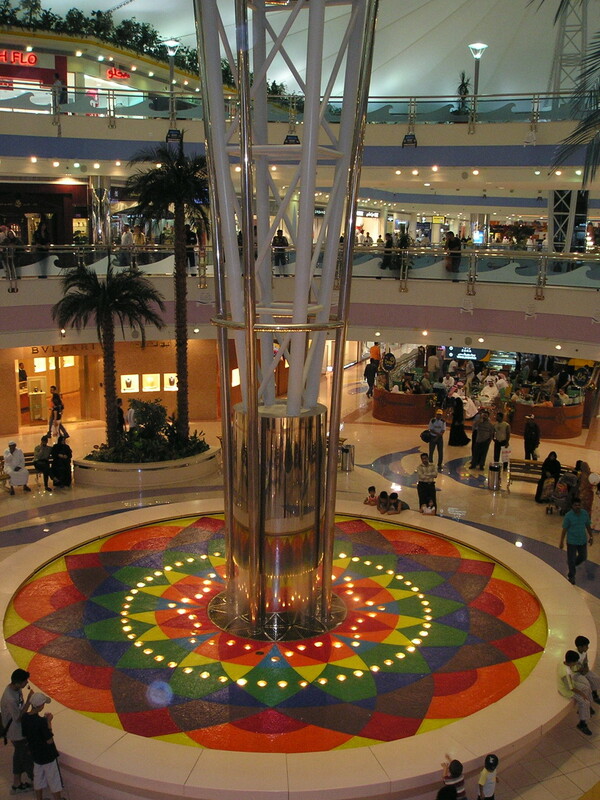 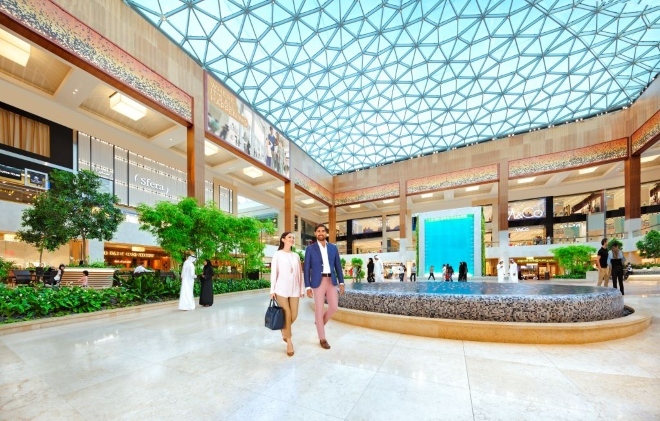 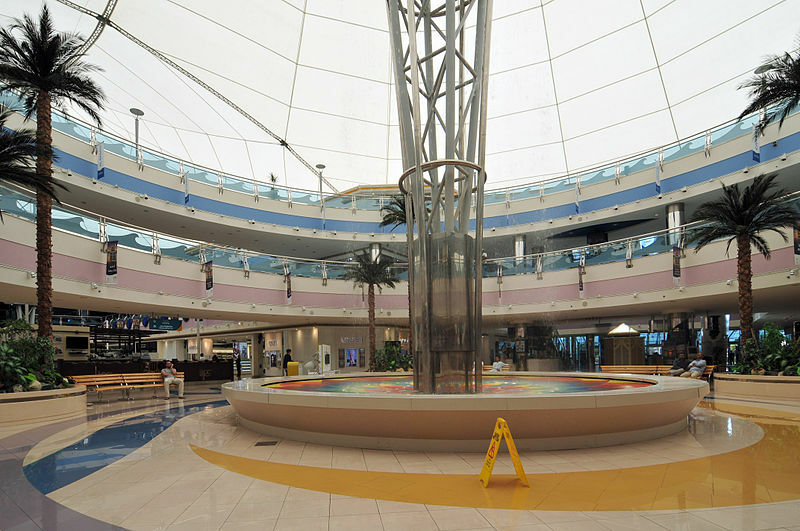 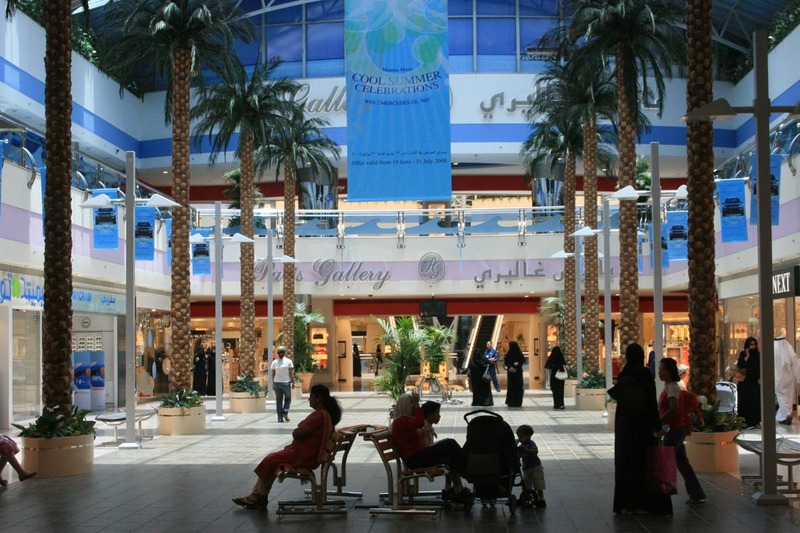 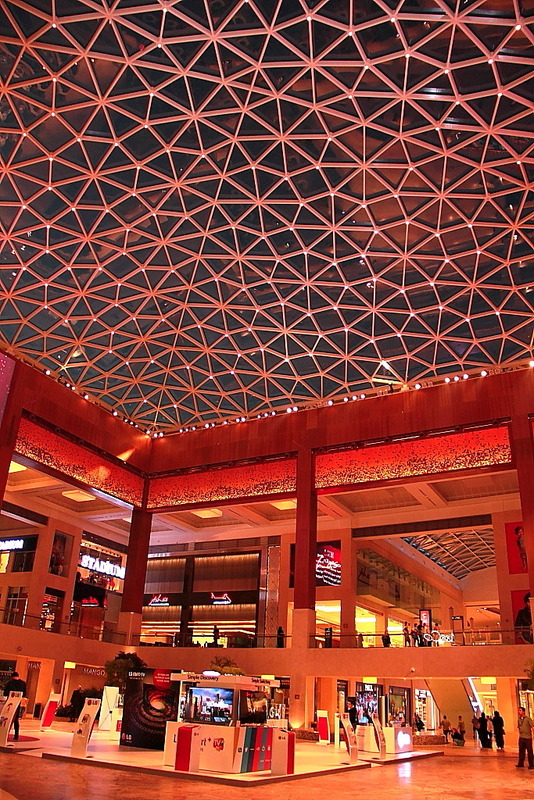 EMKE Group announced plans for the 800,000 sq ft (74,000 m2) mall in May 2004, which was expected to cost Dh200 million. 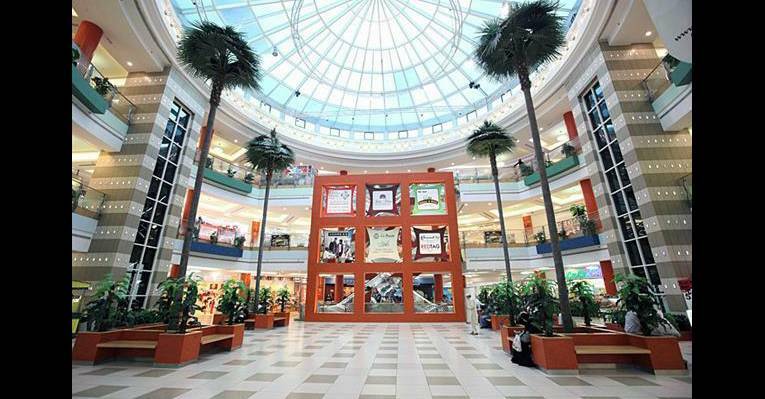 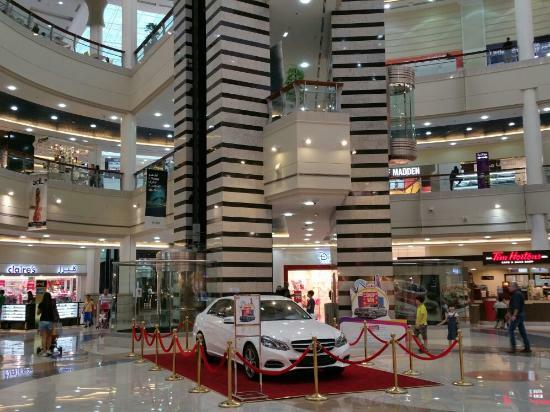 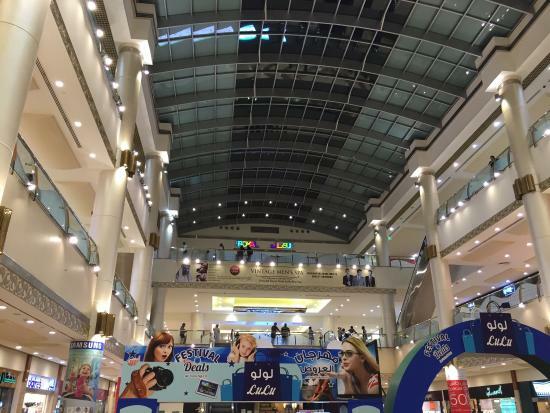 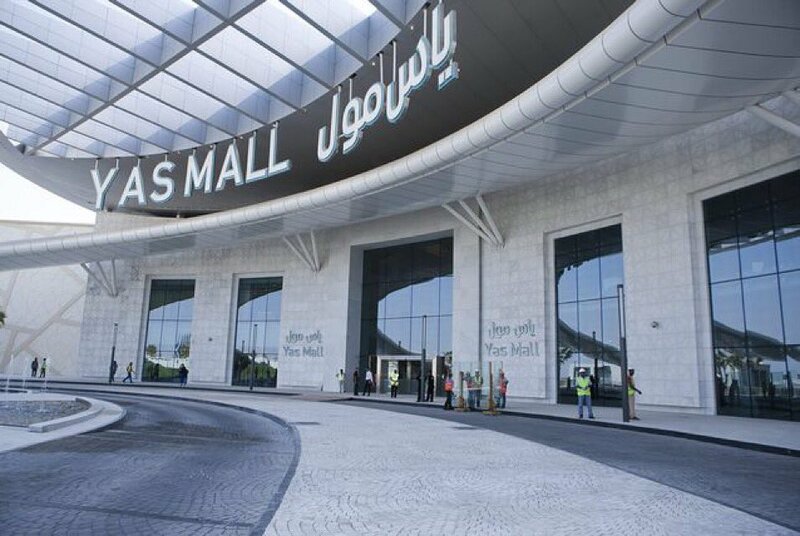 In July 2004, EMKE Group received bids from eight companies for the construction of the mall, and by September, all major contracts had been awarded, development had begun and negotiations were taking place with retailers. 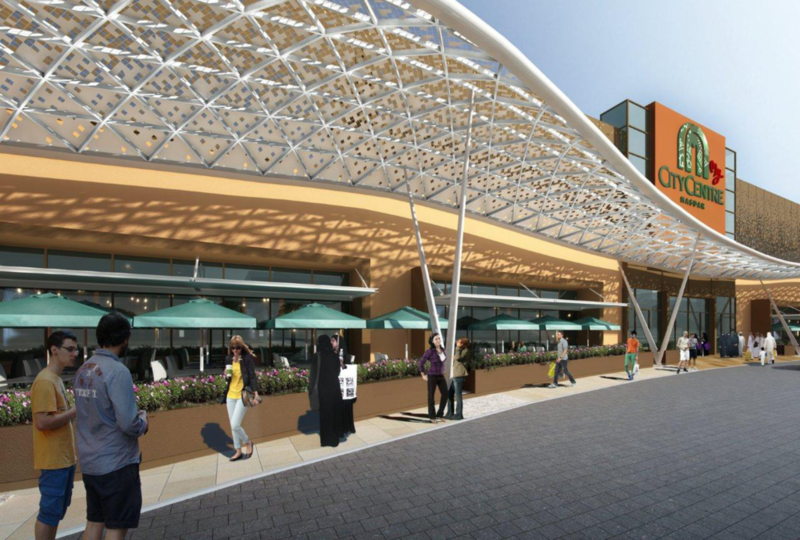 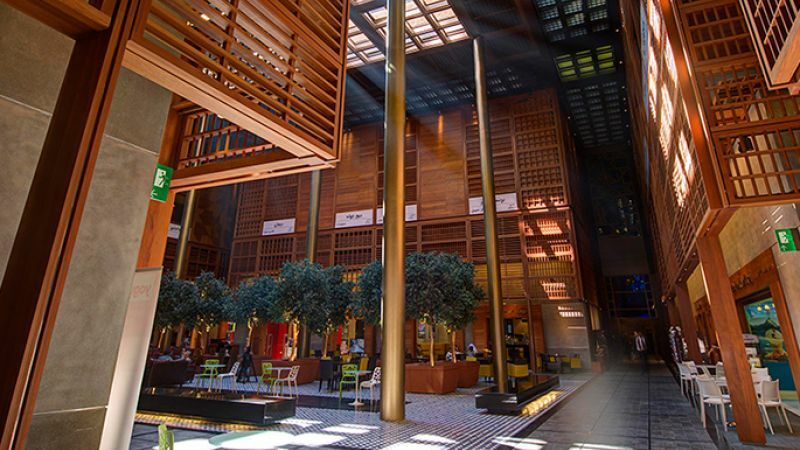 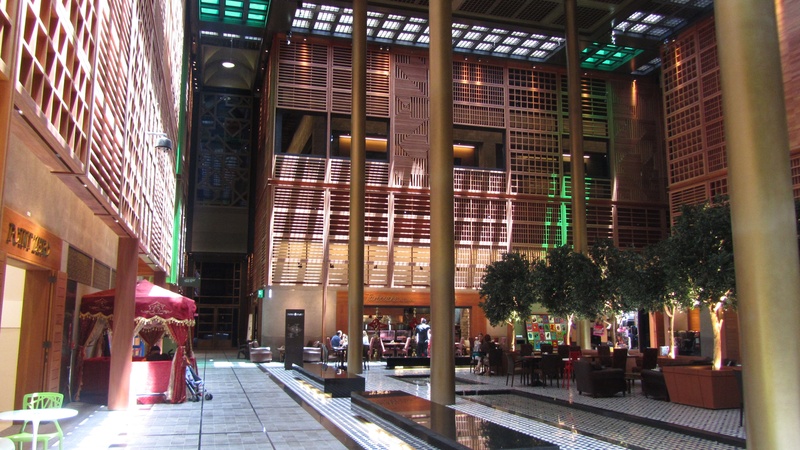 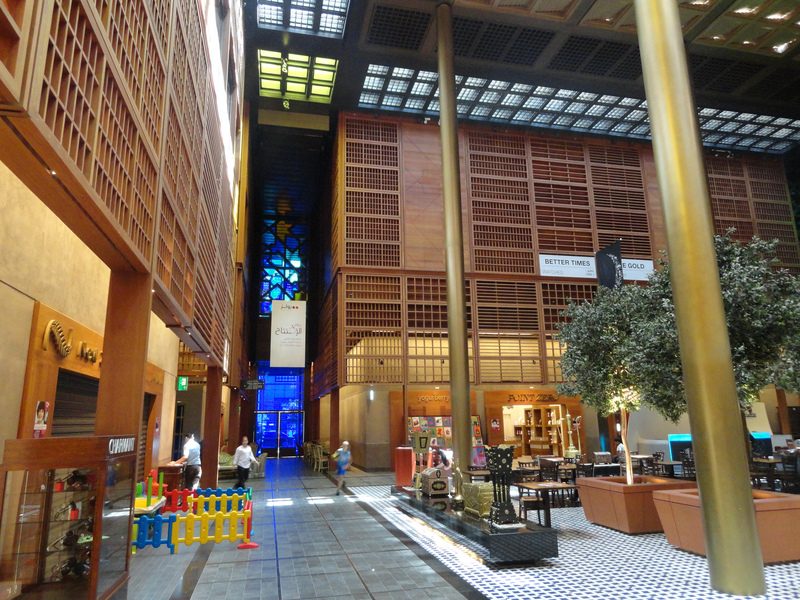 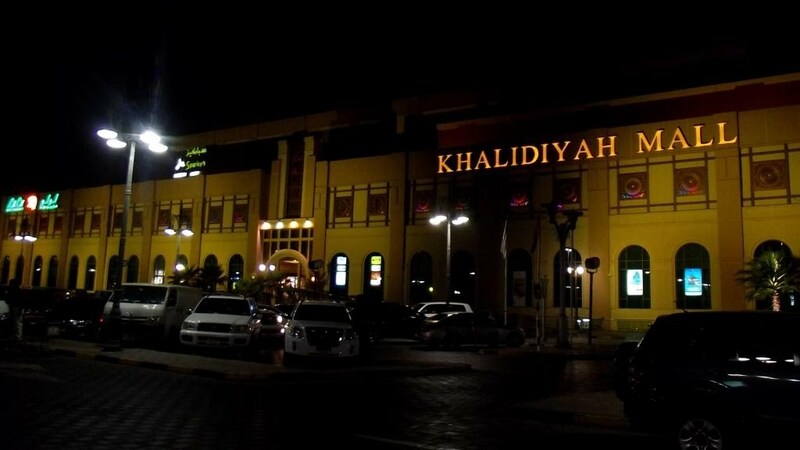 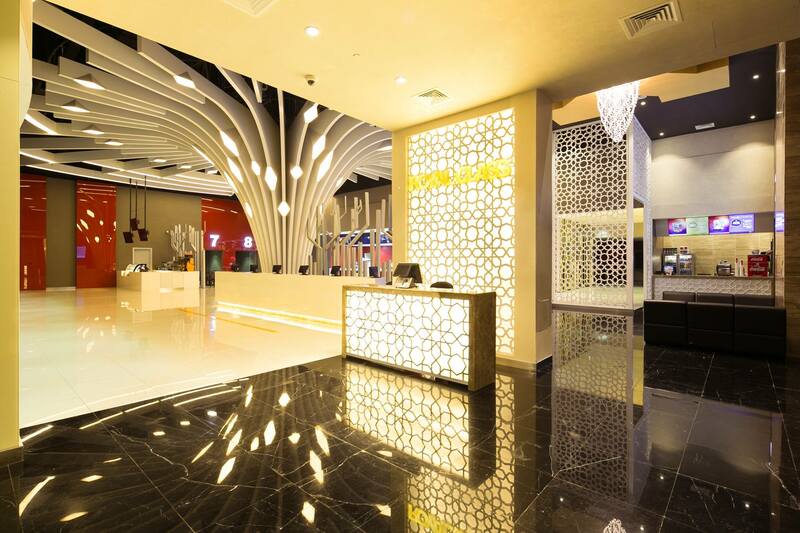 The development contract was awarded to the Belbadi Contracting Company, based in Abu Dhabi. 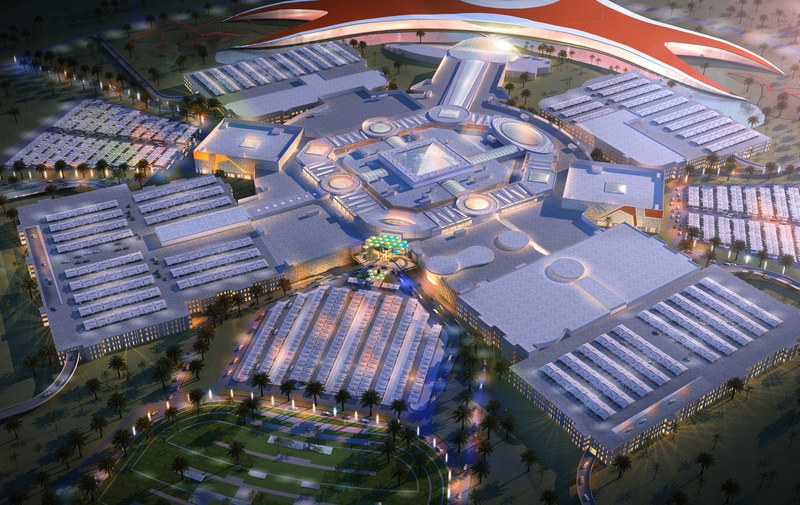 Lt Gen Shaikh Mohammad Bin Zayed Al Nahyan, Abu Dhabi Deputy Crown Prince and Chief of Staff of the UAE Armed Forces, unveiled the logo for the development in October, saying "Such ambitious mega projects will certainly boost the global economic profile of Abu Dhabi. " 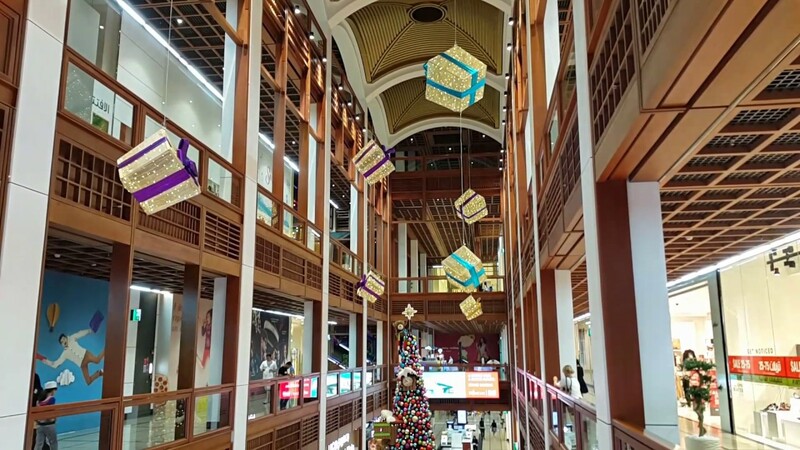 New interesting posts: Brendan Fraser George Of The Jungle, Cold Comes The Night 2017, Lil Wayne Cars And House, Lambie Doc Mcstuffins, Newborn Coyote, Abandoned Living Room, Meghan Trainor Kaycee Stroh, Famous Abstract Oil Paintings, Asteroid Hitting Earth 2029.